Take a step back in time and experience Birmingham in the 1920s. 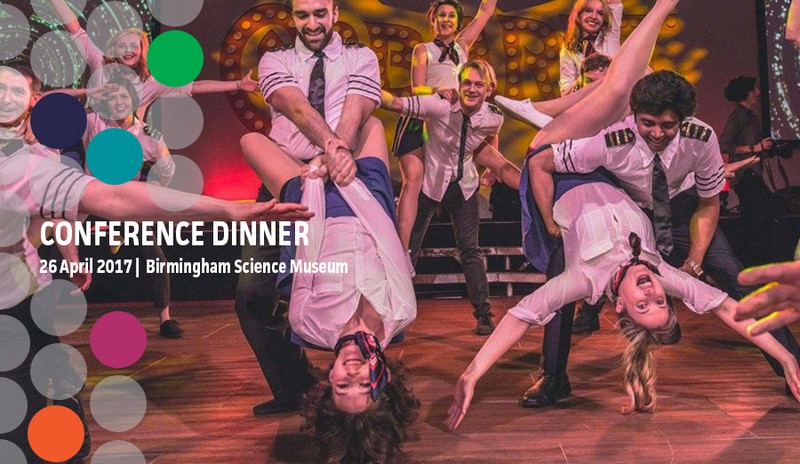 Join us Wednesday 26 April, from 19.30 at the iconic Birmingham Science Museum to explore the fascinating industrial heritage of the city as well as embrace the roaring 20s with swing dancing. Don't miss out! Book your tickets now for this unique networking event. Your ticket will include a delicious three course dinner and drinks. Coaches will depart at 19:30 from Cambridge Street, ICC, and returning from ThinkTank to the ICC at 23:00. The dance troupe at Swing Patrol will be joining us on the night, showcasing live performances full of fun and excitement for everyone to enjoy and get involved in.